Help Luis Get a New Kidney! Luis is a husband to Maria Acevedo and son to Matilde & Carlos Acevedo. At the age of 17, he got a mild cold and decided to go to the doctor’s to get treated for it, because it just wasn’t getting any better. It never crossed his mind that from a regular doctor visit, he would end up being rushed to the ER in the OU Kids Hospital to find out he had kidney failure and needed dialysis urgently to prolong his life. He completed dialysis for six months, then he was blessed with the opportunity to have a kidney transplant. His transplant was, with no doubt, a success. It was until August 2015 that he began getting horrible weakness, nonstop vomiting, and numbness in his hands and ankles. Two weeks before, he had visited an urgent care before things got worse. At the time, they said it was a flu, so he was treated with medicine. Little did we know this was his body rejecting the kidney transplant. We spent over a month in the hospital trying to save his kidney with many expensive treatments. While our doctors gave us very little hope, we hung in there with all our faith put in GOD. In the middle of the month, he started bleeding somewhere internal, and the doctors couldn’t figure out exactly where. Certain types of tests could tell them, but this would mean putting his kidney more at risk than it was already. With very few options, we had to make a decision and take a risk so they could help fix the problem. One and a half months later, they decided he needed surgery to remove a cyst from his spleen, hoping this would stop the bleeding. With GOD’S help and the Doctors, they were able to remove his spleen and some of his pancreas. Thankfully this helped the bleeding problem. At this point, things started to lighten up. Although we came into a situation so tough, where we had no money to get through or afford his expensive medications, we had support from his loved ones that never left us alone—like his parents and mine, who we are so thankful for, as well as his siblings and mine and other close family members. We also had support from our community in Clinton, OK, thanks to his brother- and sister-in-law who organized a fundraiser. As time went by, in February 2016, he began to work at BAR-s and we started to adapt to our normal life again. As of today, he is employed full-time, while I work part-time and go to school to try to get a better, stable job. We kindly ask for everyone’s support to reach our goal to raise money for when the times comes that he may get another kidney transplant. The money we raise will help with medications, the time he can’t work due to the surgery and recovery, and to get us through until we are able to get back on our feet. We can’t lie: though we both work hard and try to save money, it is very difficult while we have medical bills from the past and are paying for his medication. I’m sure very few people know that kidney rejection medicines are highly expensive. We pray to God that we can touch your hearts and that you can help us through this journey. Thank you very much: we appreciate your kind help. 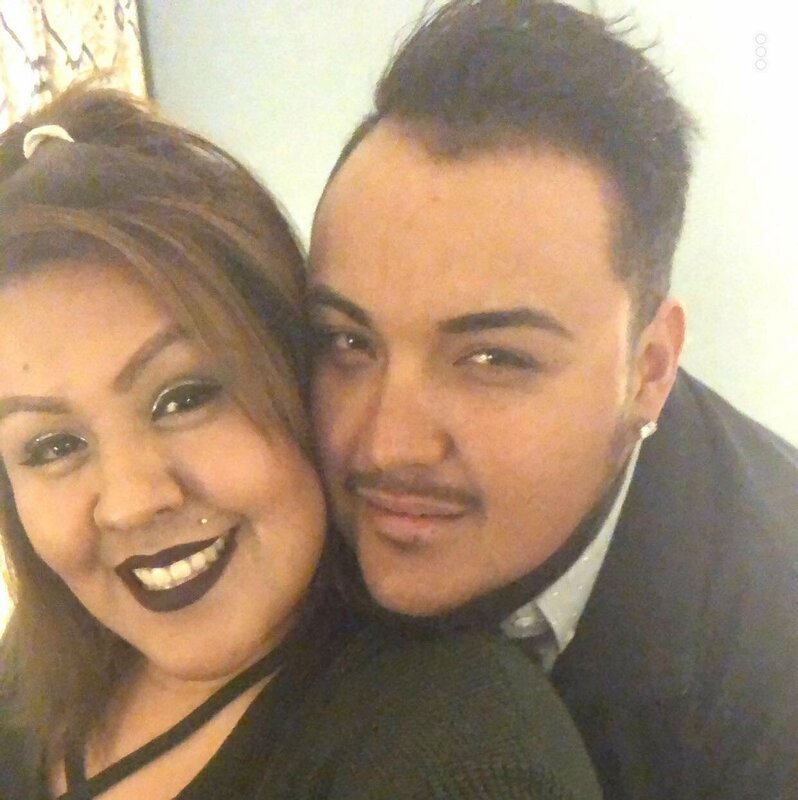 Family and friends of Luis Acebedo are raising money to pay for uninsured medical expenses associated with transplantation. Luis has chosen to fundraise with HelpHOPELive in part because HelpHOPELive assures fiscal accountability of funds raised and tax deductibility for donors. Donors can be sure that funds donated will be used only to pay or reimburse medically-related expenses. To make a tax-deductible donation to this fundraising campaign, click on the Donate Now button.